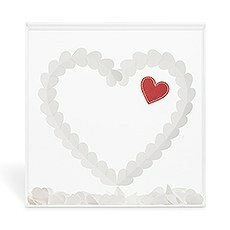 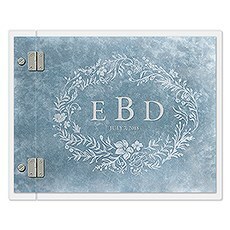 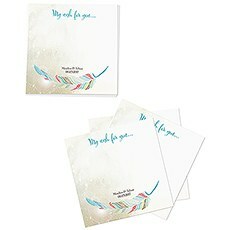 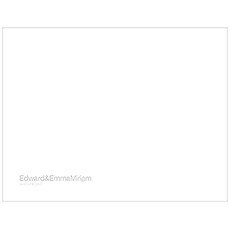 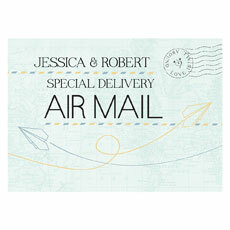 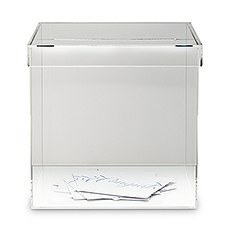 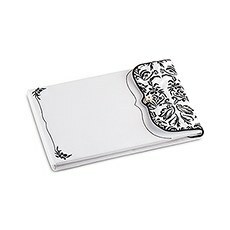 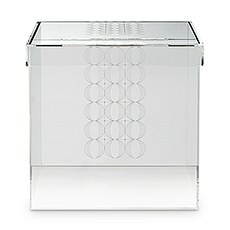 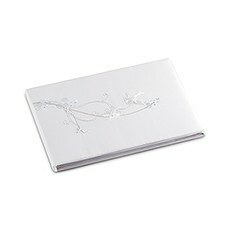 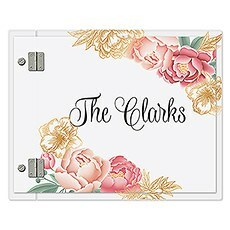 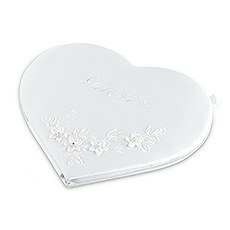 Personalized acrylic covers to express your individual style for your handwritten messages or special photos. 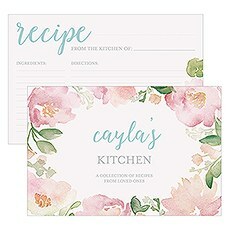 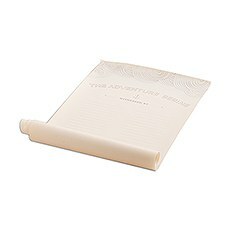 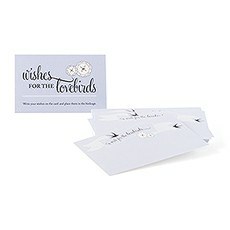 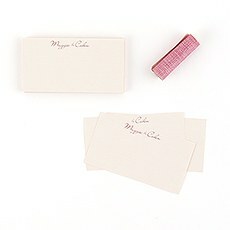 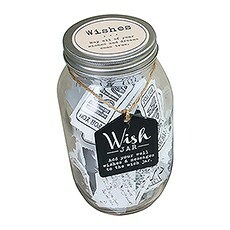 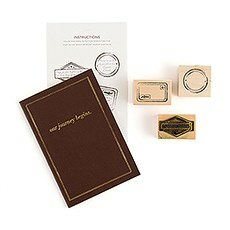 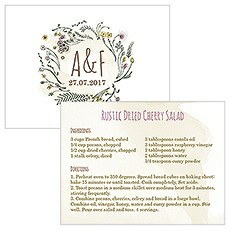 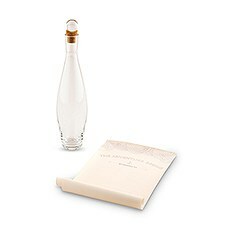 A charming way for guests to leave a lasting impression with a handwritten favorite recipe. 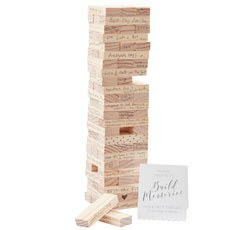 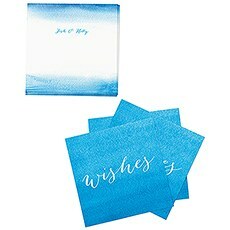 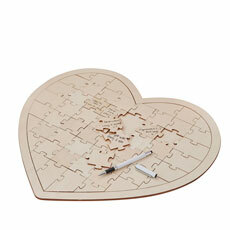 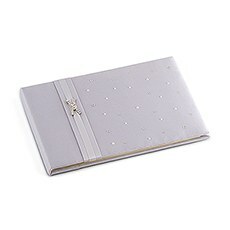 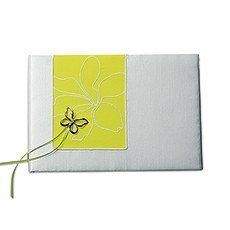 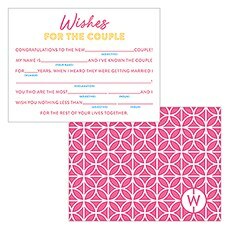 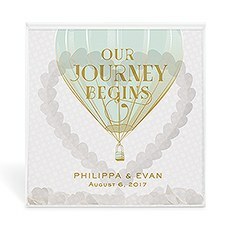 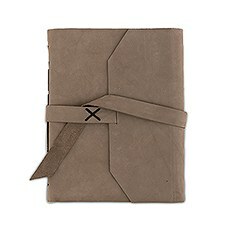 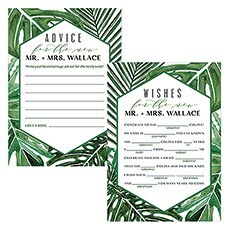 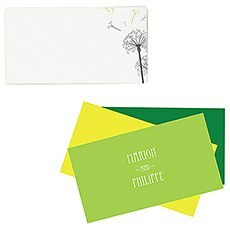 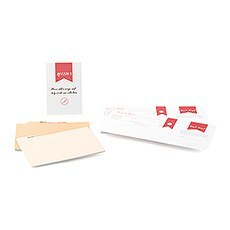 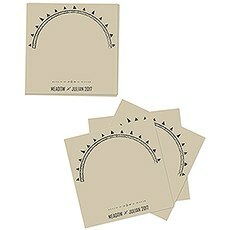 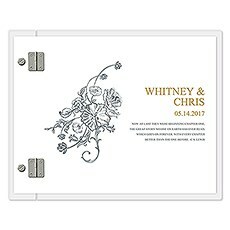 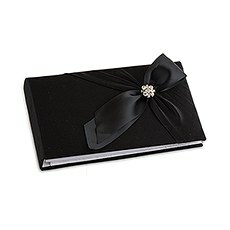 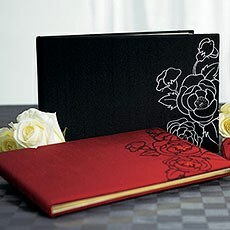 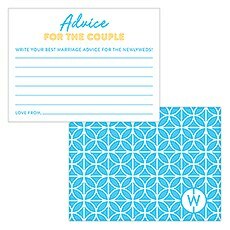 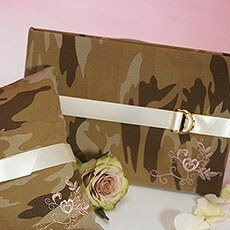 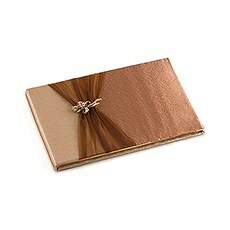 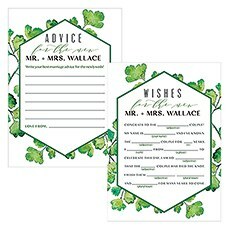 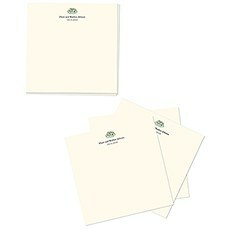 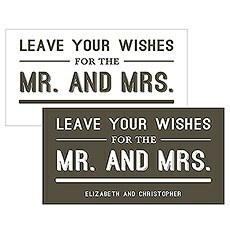 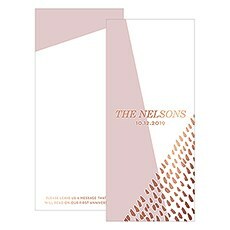 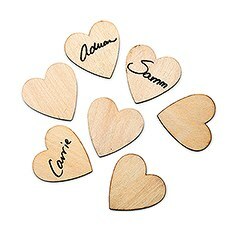 Ensure that your wedding guest book matches your unique wedding vibes with these awesome options from Weddingstar. 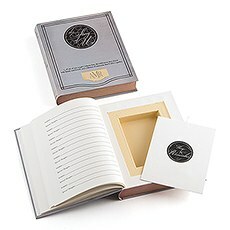 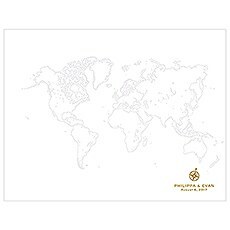 Not only do we provide an unmatched selection of classic guest books with lined pages, but we also have a variety of guest book alternatives that let guests send their best wishes and share memories in a way that's true to you. 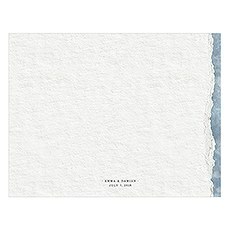 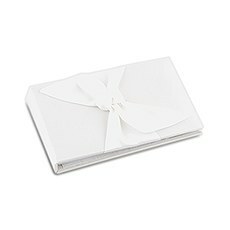 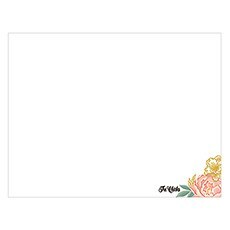 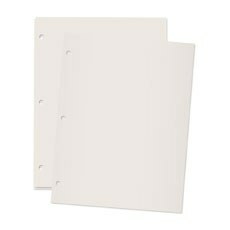 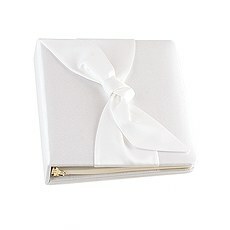 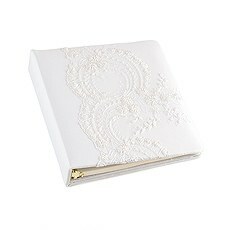 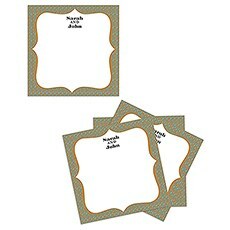 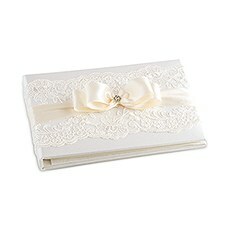 Explore our complete assortment to find fabric, classic, unique and vintage wedding guest books that will make a lovely tabletop display at your venue. 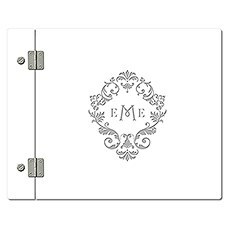 We also have a collection of customized wedding guest books that are sure to become a post-wedding keepsake for years to come.Weddingstar has handpicked an amazing variety of vintage wedding guest book options to complement your antique, retro, rustic or shabby-chic engagement. 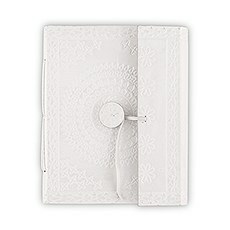 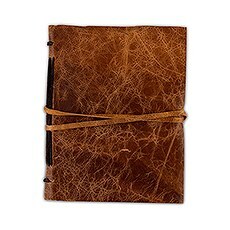 Pick a traditional vintage-style wedding guest book with all your favorite fashion-forward flourishes - lace, bows, maps, woodgrain, distressed leather and more - or opt for one of our vintage wedding guest book alternatives for an unconventional approach. 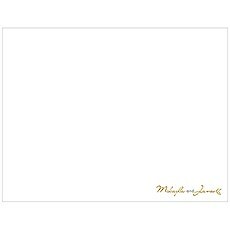 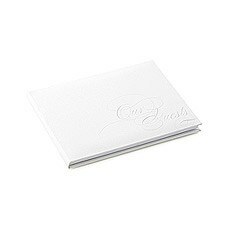 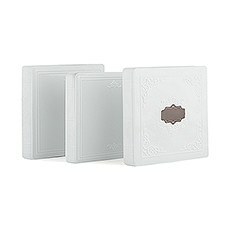 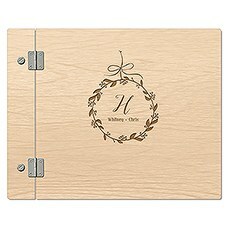 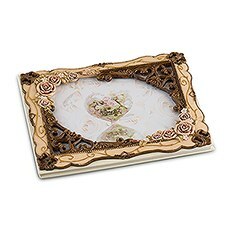 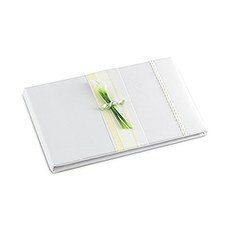 We also have modern guest books that will suit your glamorous or sophisticated affair, including trendy guest book picture frames in sleek styles that you can hang in your home after the knot is tied.Those in search of unique wedding guest book ideas will enjoy our assortment of original guest book alternatives, including well-wishing cards in a mixture of styles and themes and recipe cards that let guests leave you with a sweet and practical hand-written note. 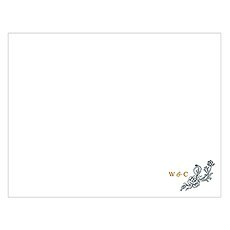 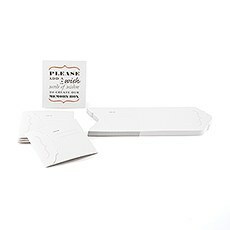 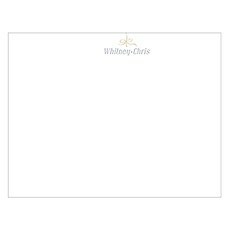 Our personalized recipe cards are beautifully printed with your special wording, monogram and graphics to suit a wide range of wedding styles. 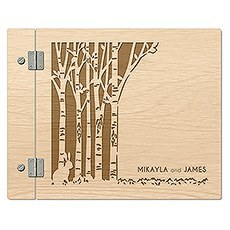 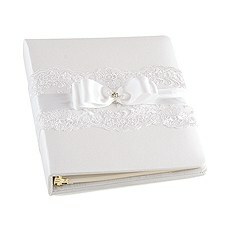 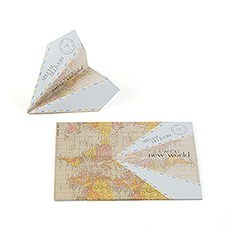 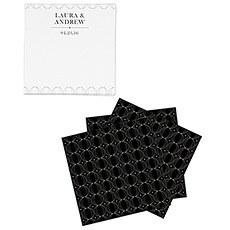 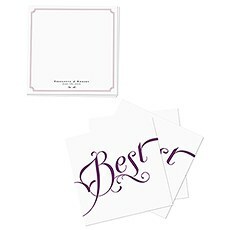 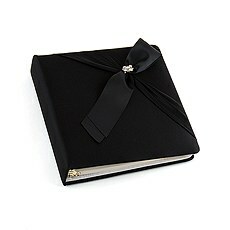 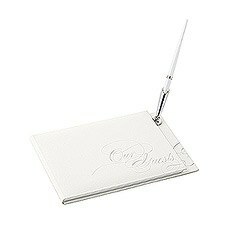 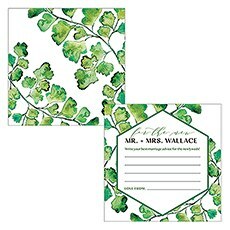 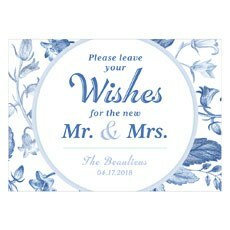 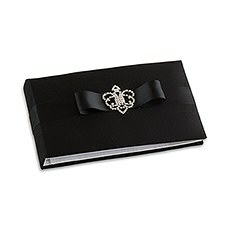 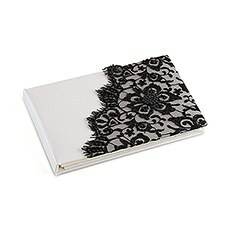 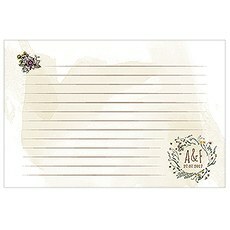 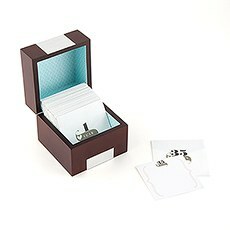 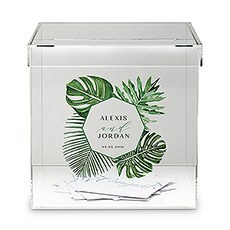 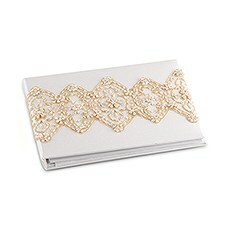 They make awesome bridal shower guest books, too! 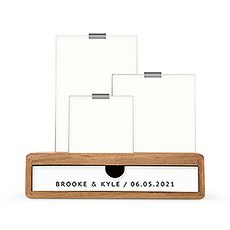 No matter which style you choose, you can count on Weddingstar to help you tie together your sign-in table with a guest book that's tailor-made for you.